Running with SD Mom: @GoneForARuncom #RoadShark5miler Announcement! I am pretty excited about this one. 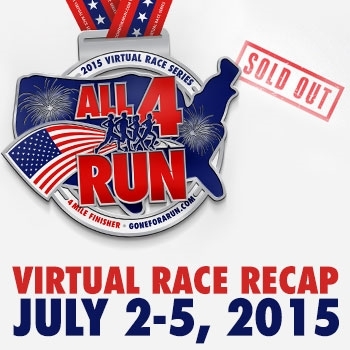 I have never actually done a virtual race from Gone for a Run before but they have several. They just finished with this one! And awesome swag associated with it! 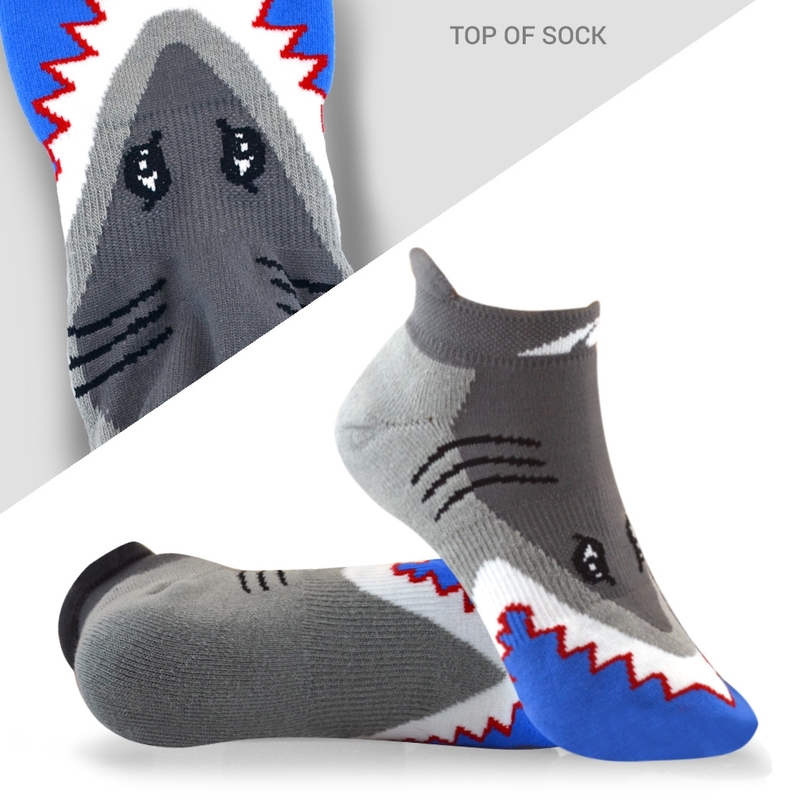 You can add on matching Shark socks for $5. Or arm sleeves for $15! You already read my review of their fun glassware here. So I am now excited to try a virtual run! Who will run it with me? Virtually of course! 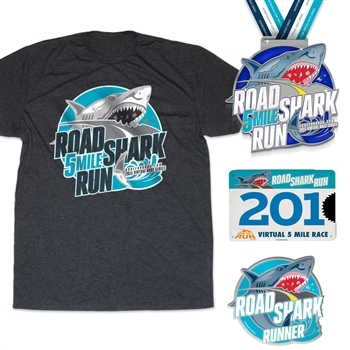 Since I will be in the great state of MN on vacation and will get to take my shark gear to the Land O' Lakes! I am thinking of doing this one also! Yay! Let's plan the exact date and do it together virtually! 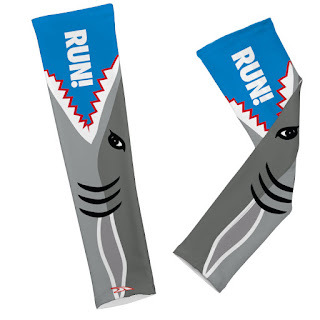 OH MY GOODNESS ALL THE SHARK AWESOMENESS! Sorry for the caps, that was my overwhelming excitement lol. I love!!! I have actually never done a virtual race--isn't that silly? Need to get on that! I am super excited about this one. D has already called dibs on the medal!